The Minnesota winters are cold and that means pipes can freeze if preventative measures are not already in place. When pipes freeze, it is during the thawing process that they can burst. Fixtures, such as outside faucets can also become damaged from the freezing and thawing of water inside of them. Even if you have preventative measures in place, it is possible for pipes to freeze if those measures fail. For instance, heat tapes may stop working for one reason or another or the outlet that they are plugged into stops working. This can then lead to pipes freezing. Our Minneapolis & St. Paul plumbers will fix your pipes and also put measures in place that can keep them from freezing again. There are times when pipes crack or they completely break. Either way, water can pour out of the pipe and cause flooding in areas where water doesn’t need to be. For instance, water can flood a basement and that can damage or destroy anything in its path. In the case of bathroom pipes that are enclosed in cabinets or vanities, the doors should be left open so the heat from the room can make its way to the pipes. This can keep them from freezing. However, a pipe inside a vanity or cabinet that freezes and bursts can cause damage to the cabinet, as well as the room the cabinet is in. 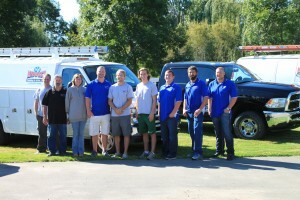 It is very important to call a plumber as soon as possible to have the repair made so that the matter doesn’t lead to even more expensive issues. The moment you notice that you have frozen pipes, you can call our Minneapolis & St. Paul plumbing service and we will be there as soon as possible to thaw them the proper way in order to avoid breakage. While it is nearly impossible to guarantee that the pipes won’t give way because of type, age, and other factors, you know your pipes are in good hands and can be fixed as soon as possible. In the meantime, to keep a frozen pipe from bursting, you can turn off the water supply to that line. You don’t have to turn off the main, just the valve that goes to the frozen line. If you are unsure, call us at let us know so that we can guide you through that process. Pipes that sustain freeze damage are pipes that can burst and this means having to have them repaired or the break could result in expensive water loss. If your pipes are frozen, it is important to have them addressed as soon as possible. If they have already been damaged, then having the pipes and/or fixtures repaired or replaced will get your plumbing back up and running in no time. 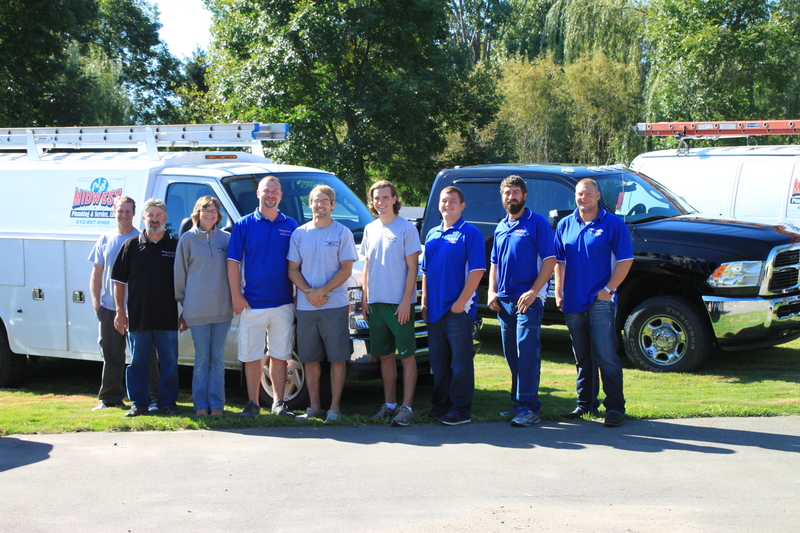 To learn more about what Midwest Plumbing and Service can do for you and your freeze damaged pipes, call us at 612-807-8968 to schedule a free estimate.